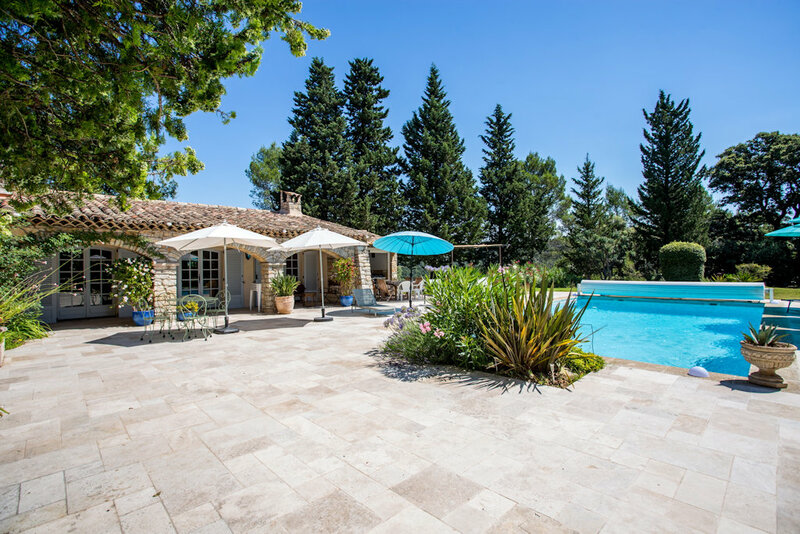 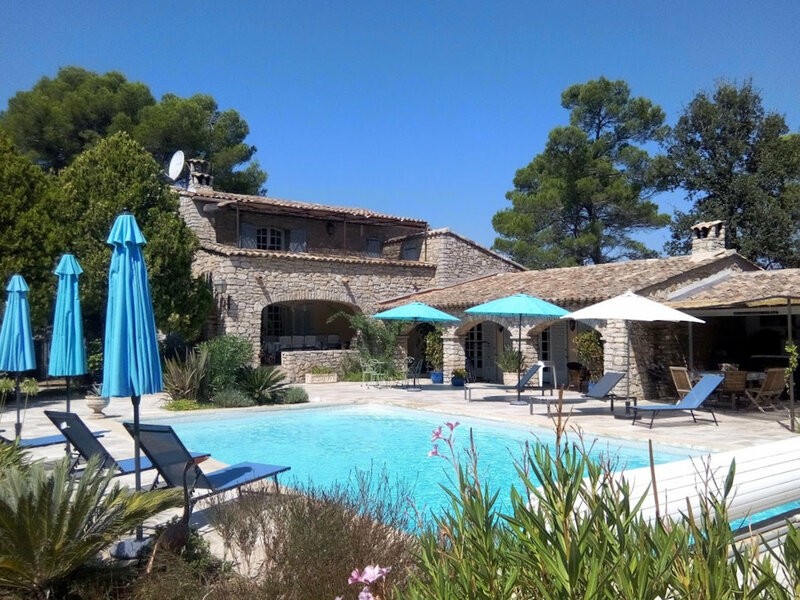 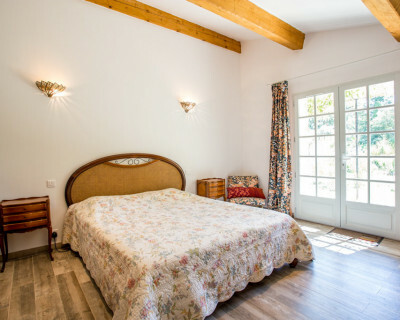 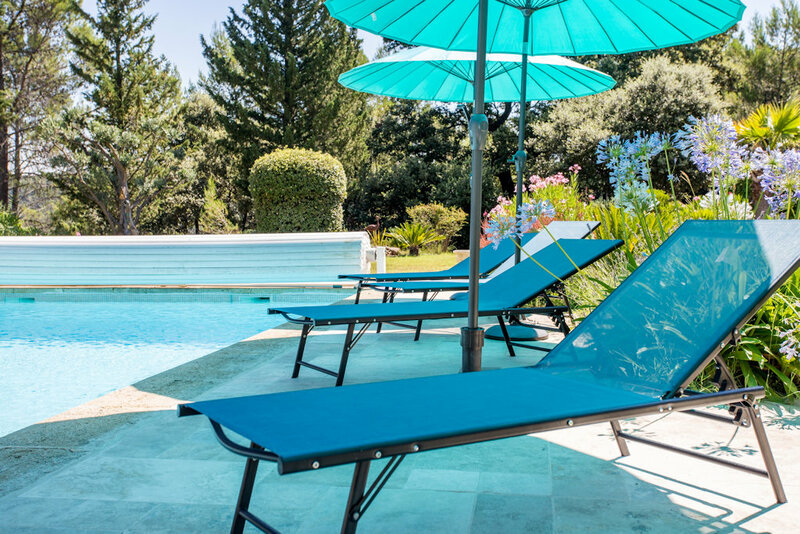 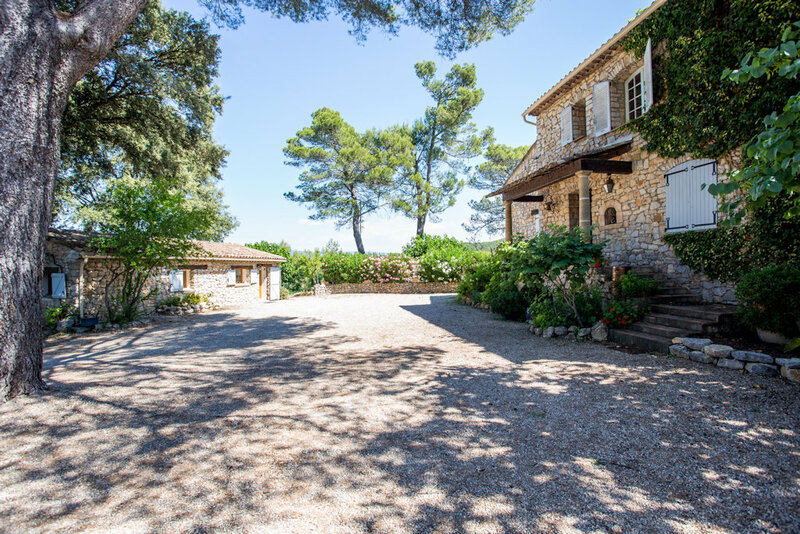 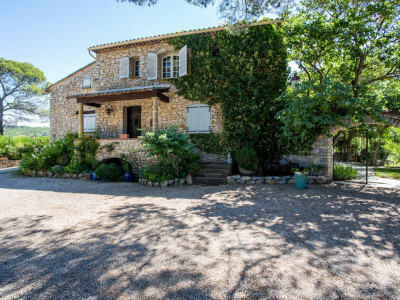 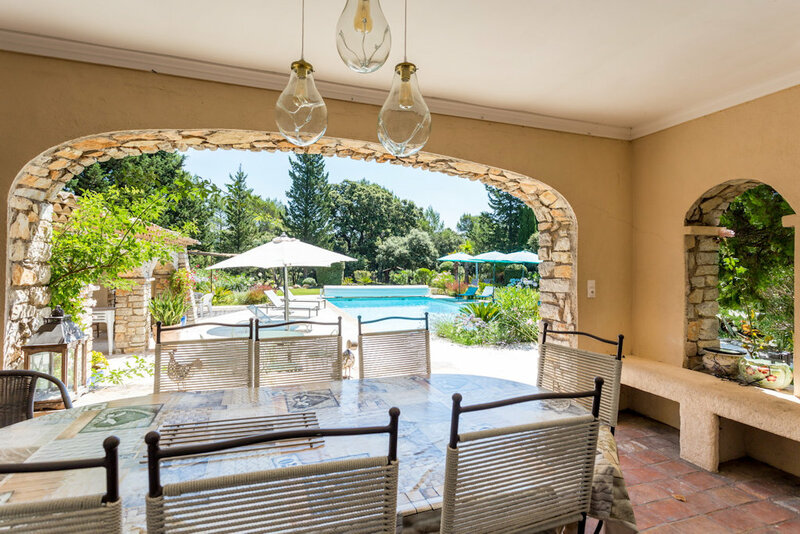 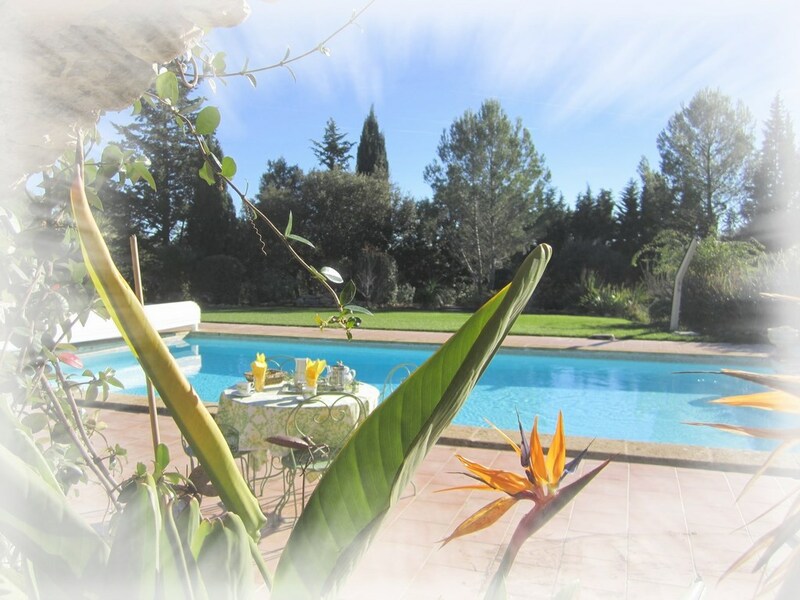 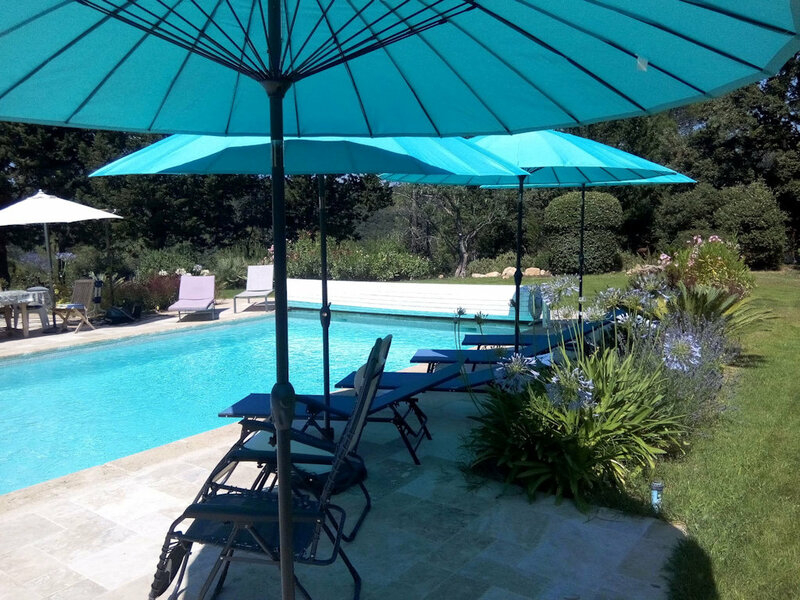 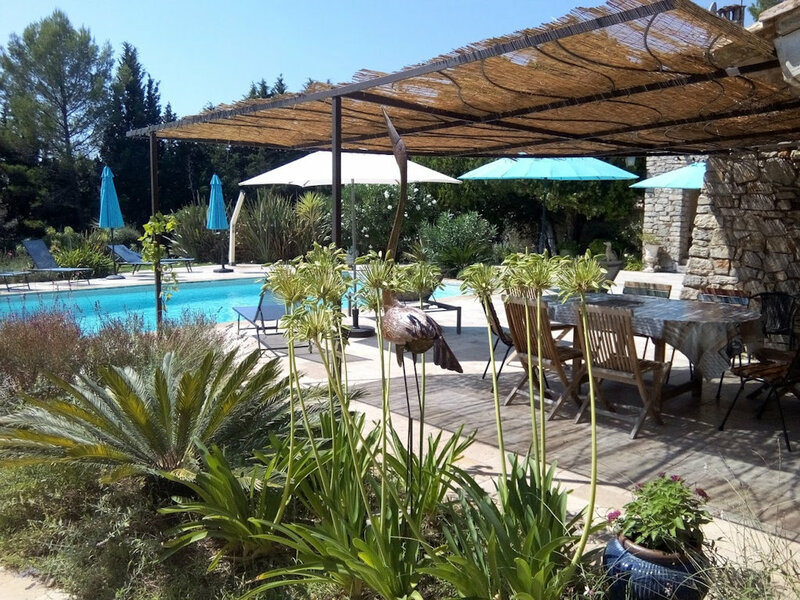 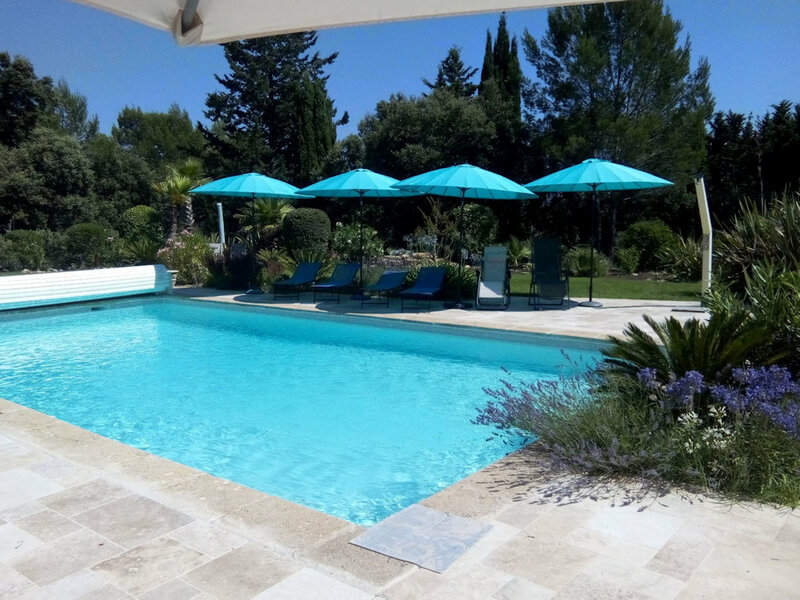 We welcome you to our "Domaine L'Helion" property, located 5 minutes from Lorgues, typical village of the Provençal countryside where life is good ... At the heart of a raised set of 7 ha, let yourself be charmed by this large country house, peaceful haven for relaxation. 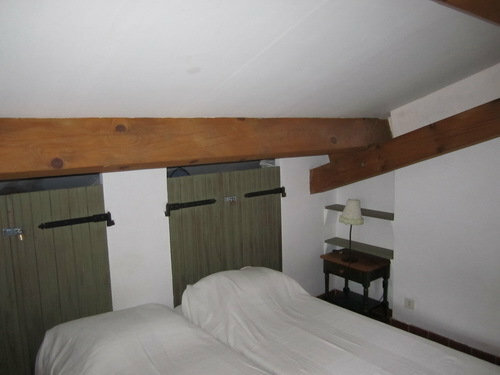 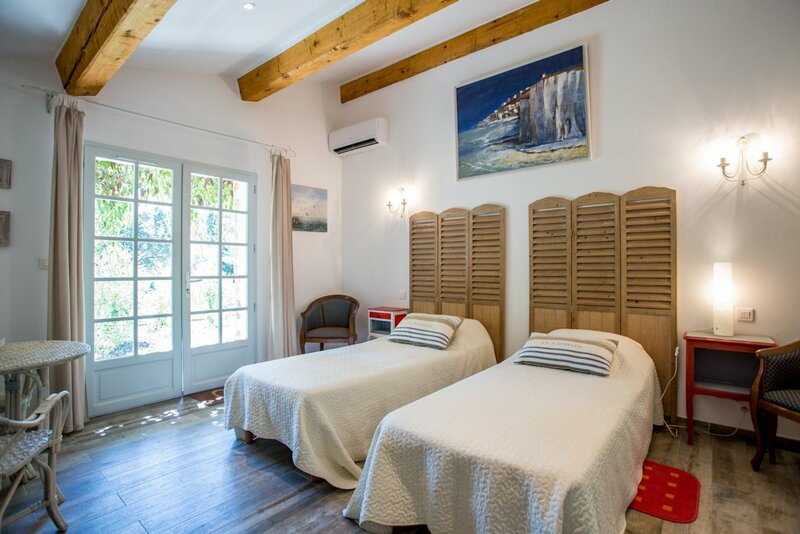 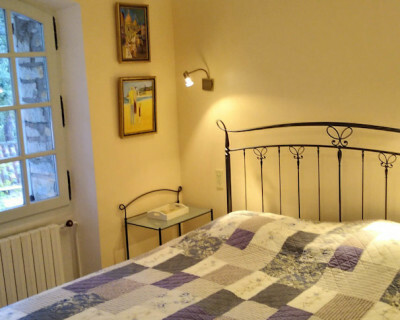 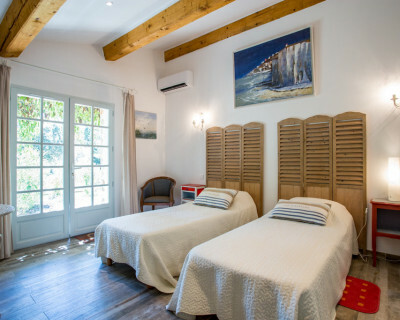 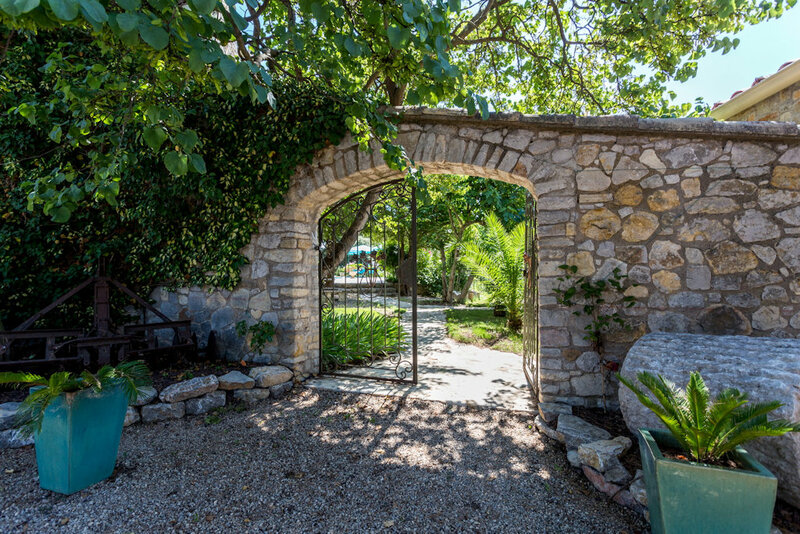 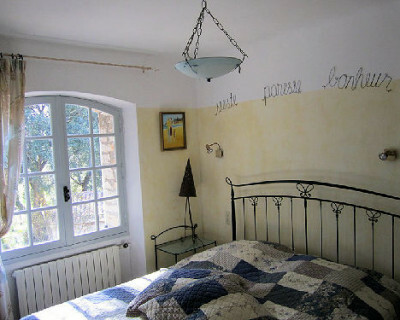 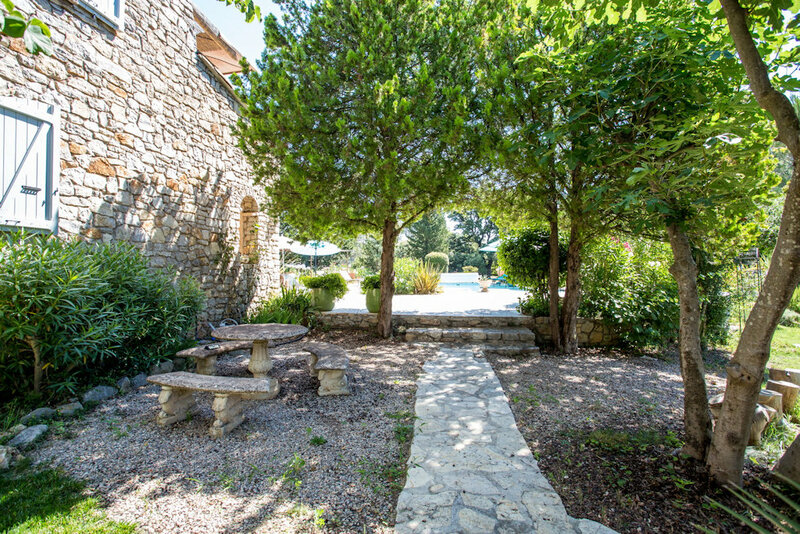 You will love the charm of this magnificent stone mansion classified 5 ***** lodging and guest rooms, designed in the purest tradition of Provence to ensure a pleasant temperature throughout the year, and especially cool in summer, which dominates the valley of the Florièye river, a tributary of the Argens! 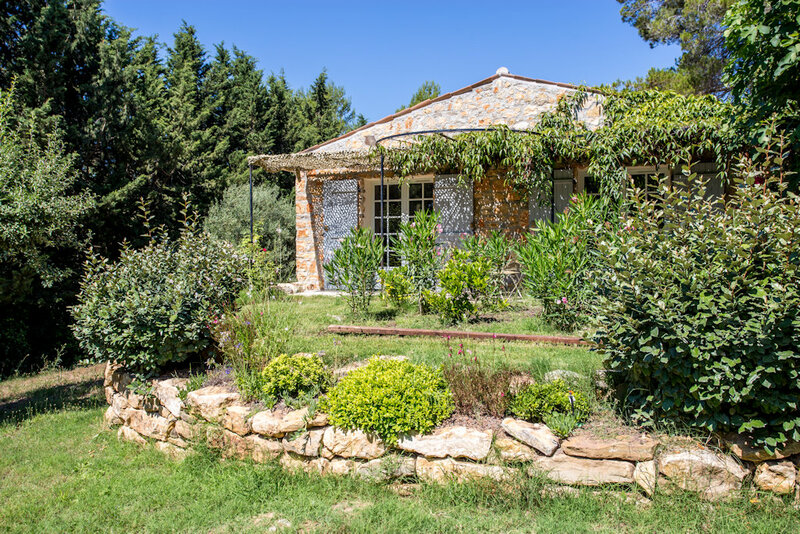 In this unique setting of 7 hectares, among the Aleppo pines where rosemary and thyme scents invade the atmosphere, elegance, refinement and comfort await you in absolute tranquility. 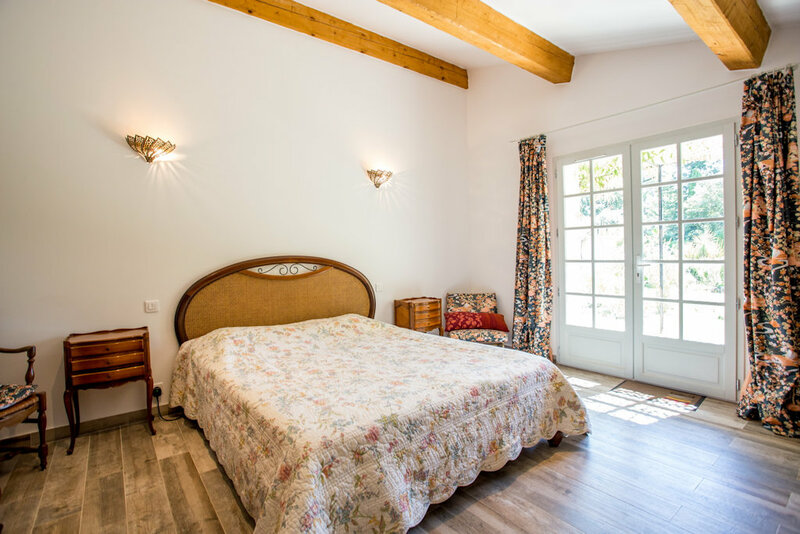 Our guest rooms are decorated with taste and simplicity creating a warm and cozy atmosphere, relax and enjoy our sweet life in the pool. 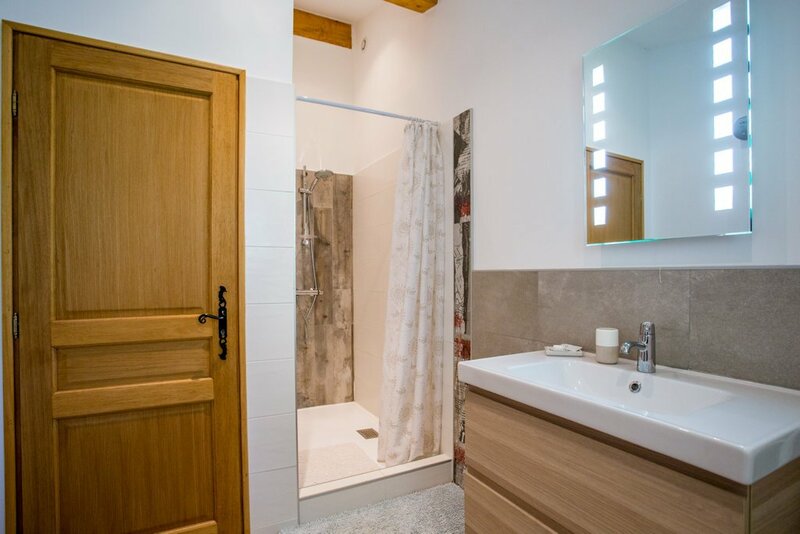 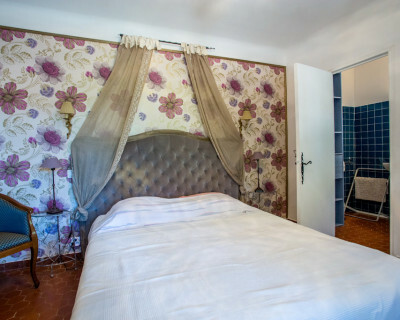 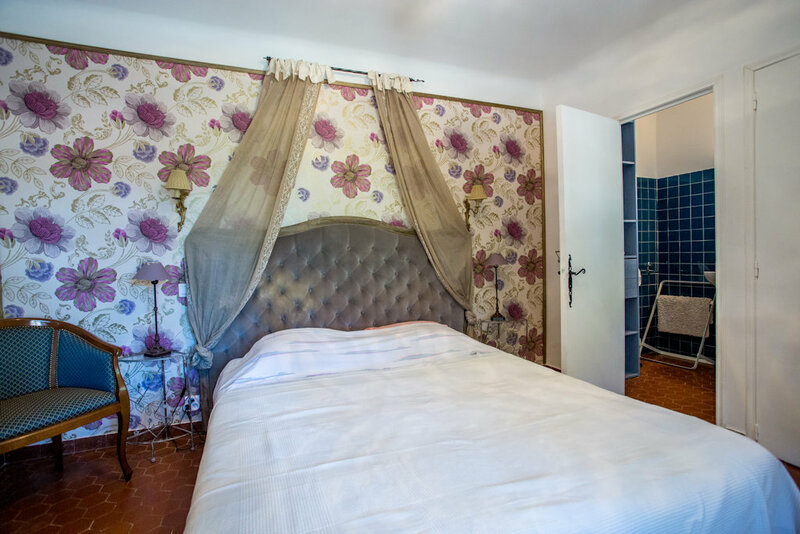 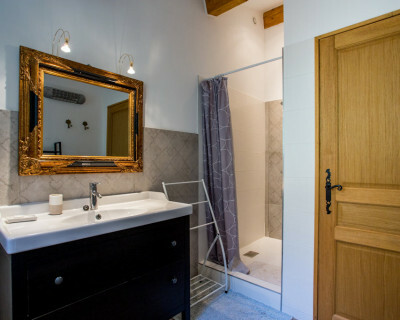 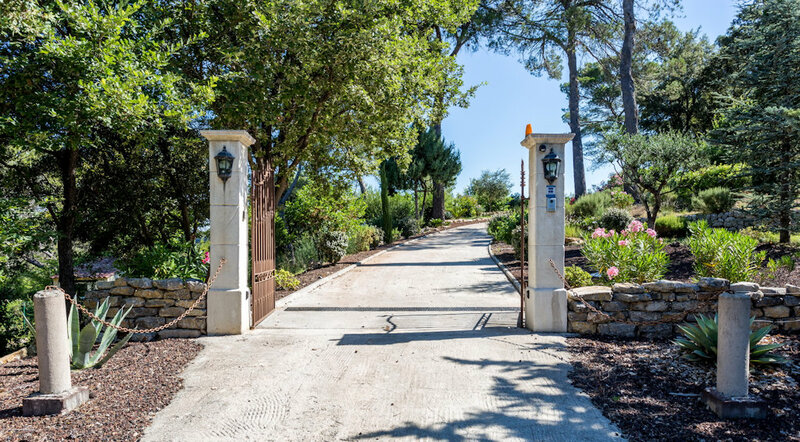 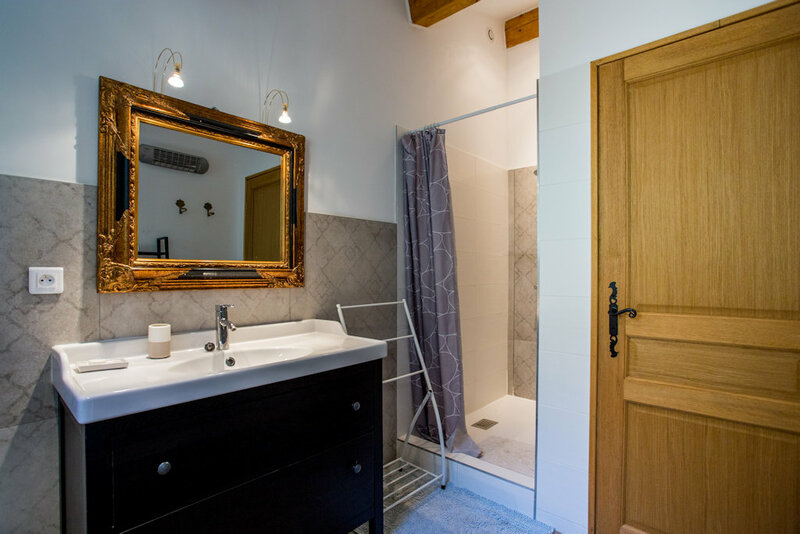 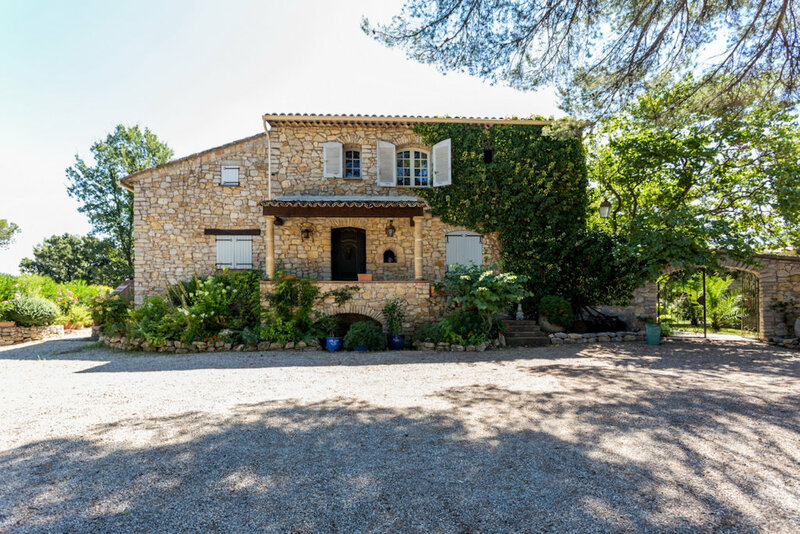 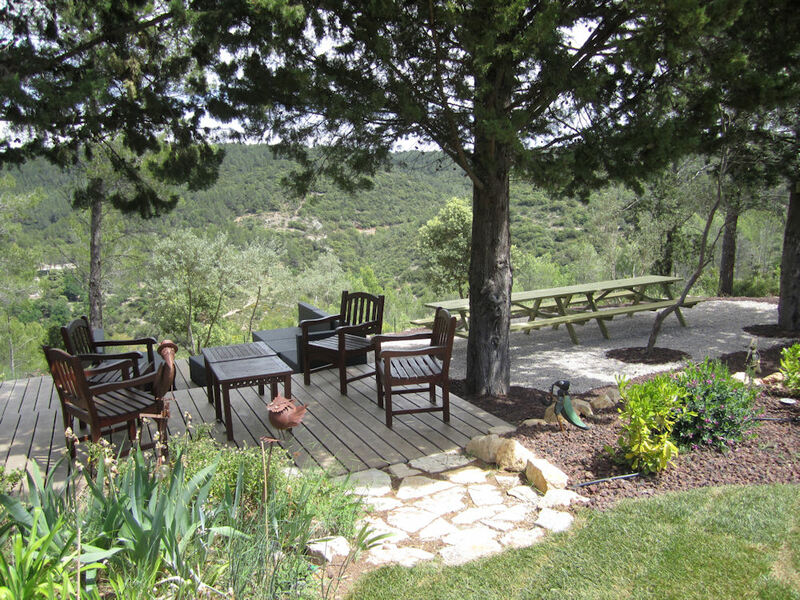 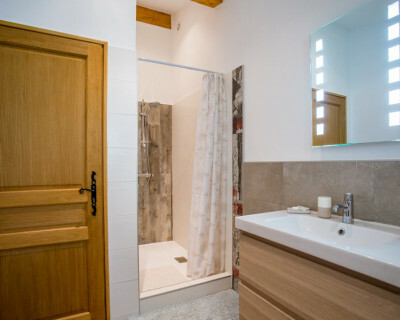 Located near the picturesque villages 'Les Arcs sur Argens (5 kms),' Vidauban (3km) and 'Lorgues (5 miles) and' Draguignan (10 km). 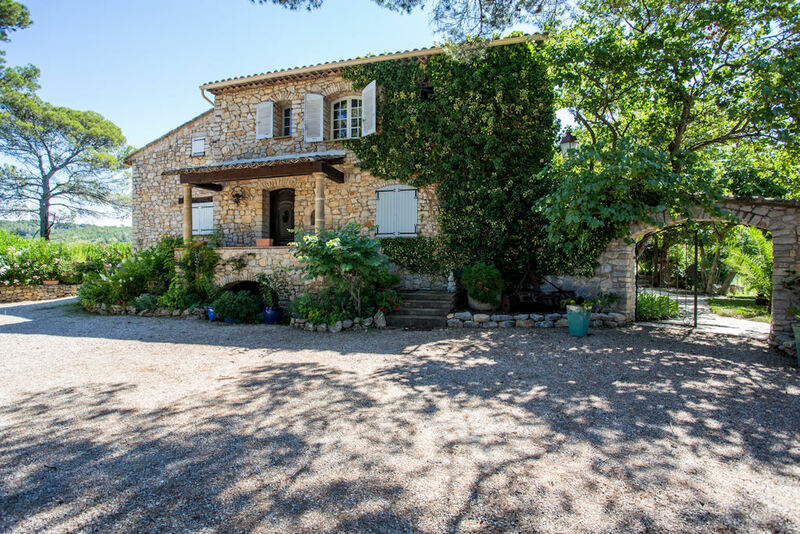 Maures / Le Luc / Vidauban. 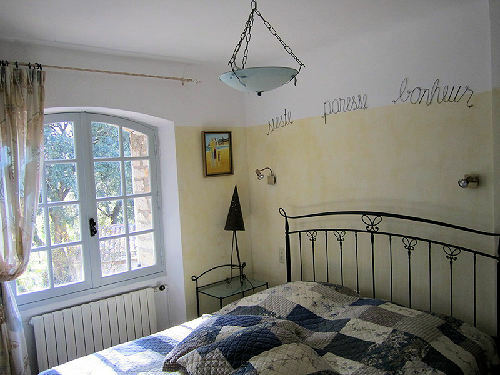 indicated by the presence of 2 stone lions follow the signs "The Helion Bastide. 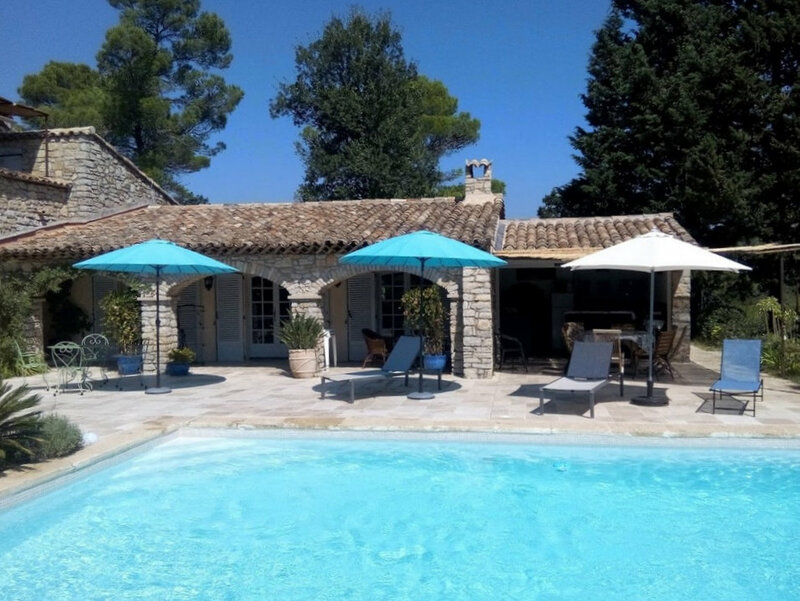 Ras, propre, agréable, petit-déjeuner copieux et piscine superbe!